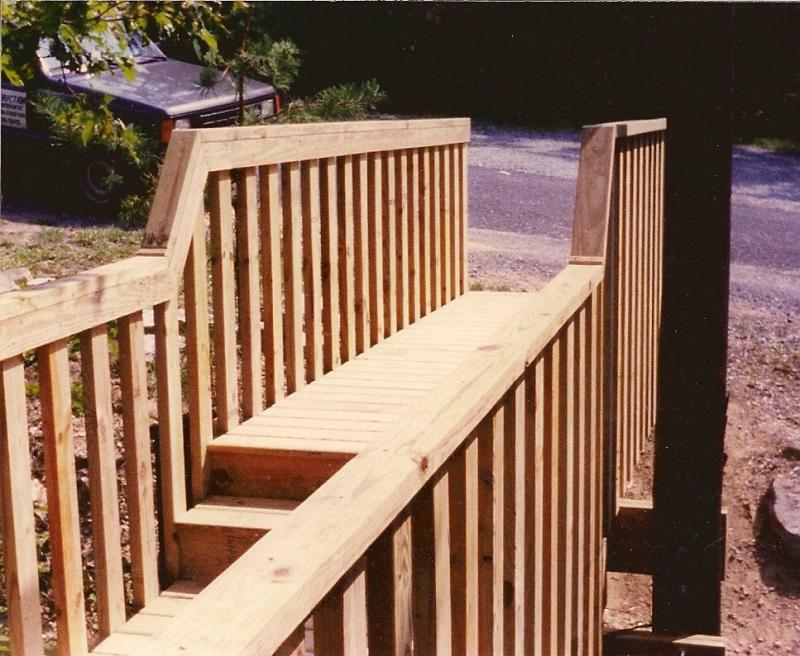 Mike Fusco Builder - Some walkway pictures at Massenutten Ski Resort. 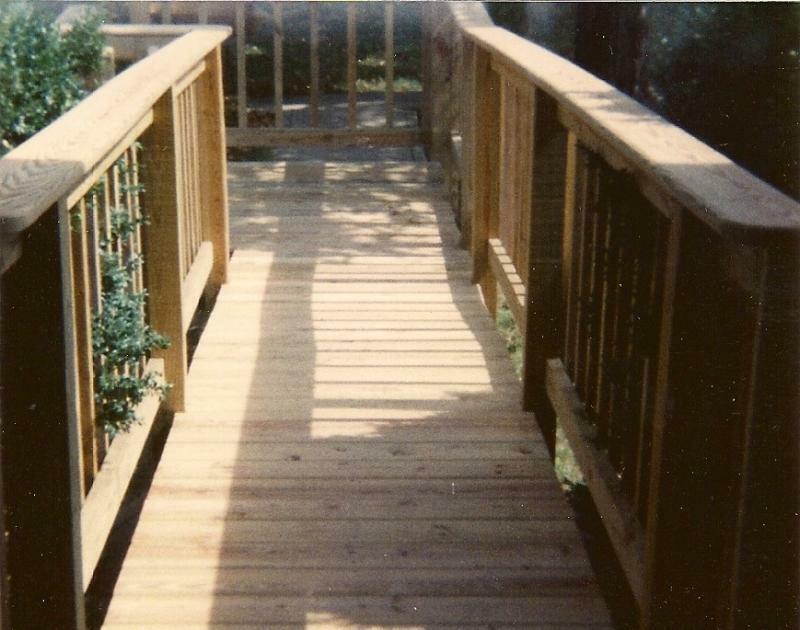 Mike had to tear down the old walkway and build a new one. 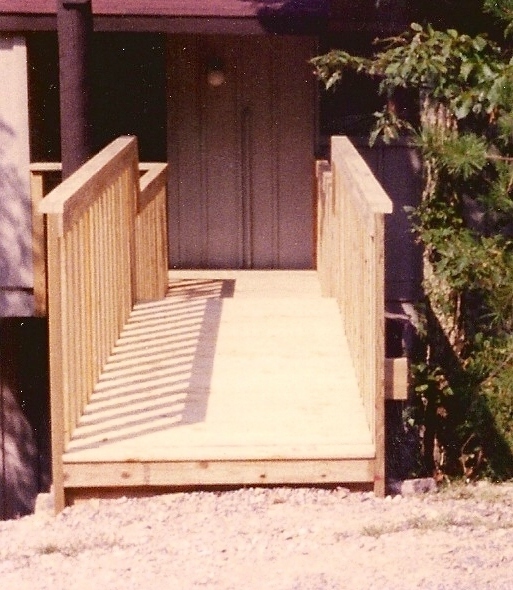 Some walkway pictures at Massenutten Ski Resort. 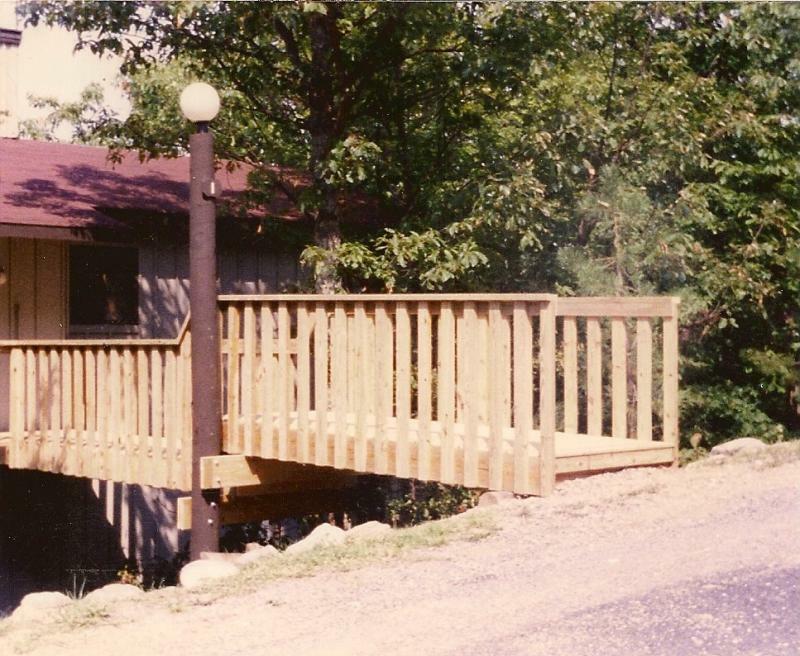 Mike had to tear down the old walkway and build a new one. 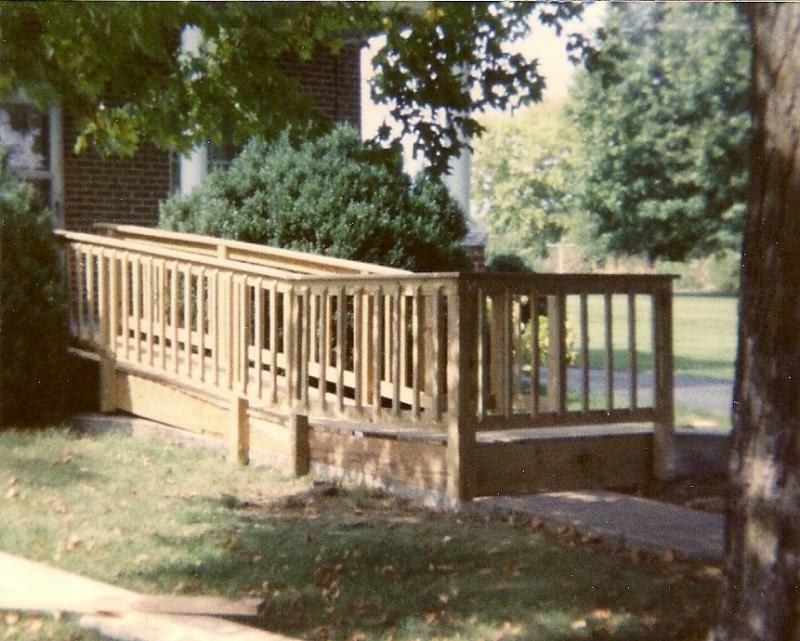 This is a handicap access ramp at a nursing home.